Hi Gerbil Lovers! Looking to adopt some new gerbils? 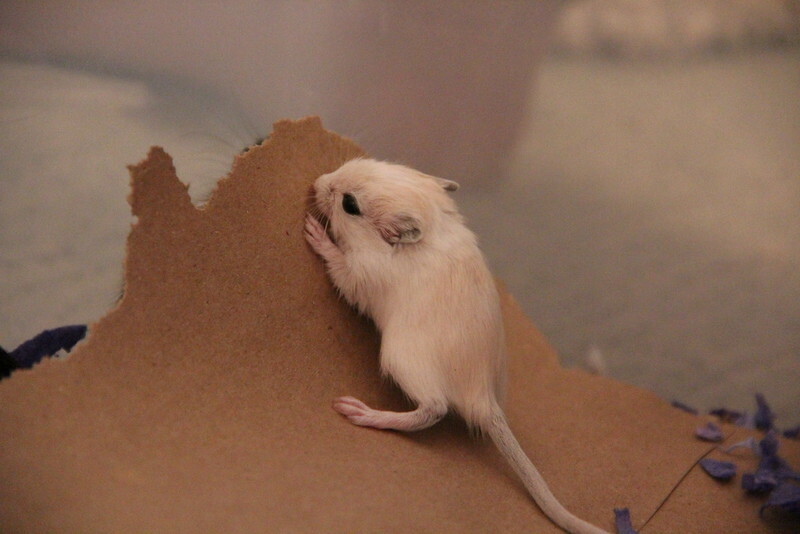 Here is a list of all the materials that you will need to become the best gerbil parent! * And of course, human attention! 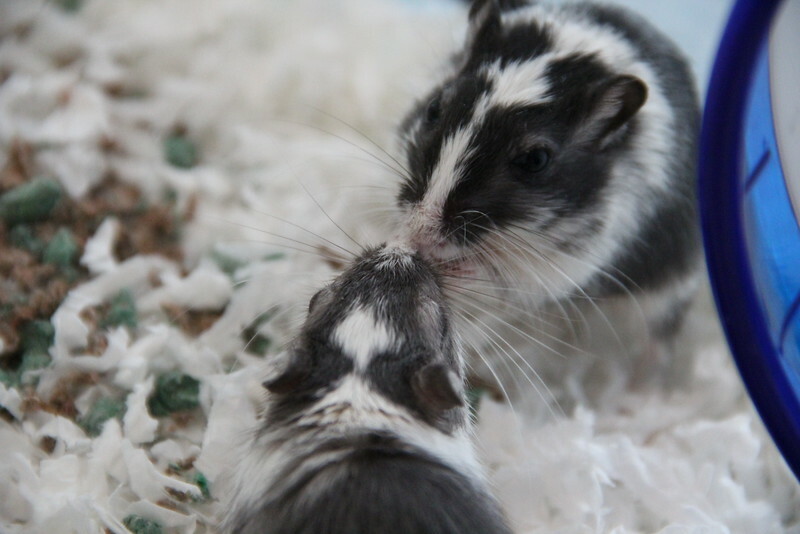 Playing with your gerbils is a key part in becoming the perfect gerbil owner. Gerbil’s thrive on human interaction and love being taking out of their cages and being handled!